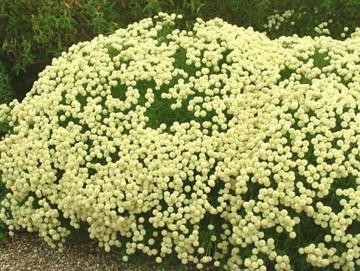 Rounded bushy shrub with aromatic, grey-green leaves and pale primrose yellow flowers. Prefers a light sandy soil in full sun and can grow in very poor soil. 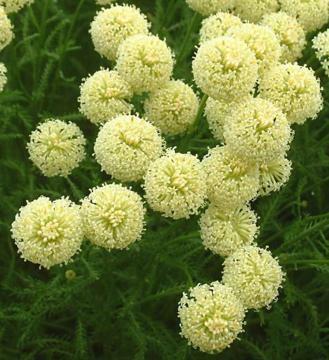 Dislikes wet conditions, established plants are very drought tolerant, growing well in a hot dry position. Tolerates salt-laden winds. May be trimmed back hard to keep tidy or train as a hedge. From seed or cuttings from half-ripe side shoots. Ground cover in hot, sunny locations. May be trained as a low hedge.